I should re-name this week crock pot week with all the crock pot recipes I've been making lately. A few months ago I made chicken gyros in the crock pot and they were a hit. 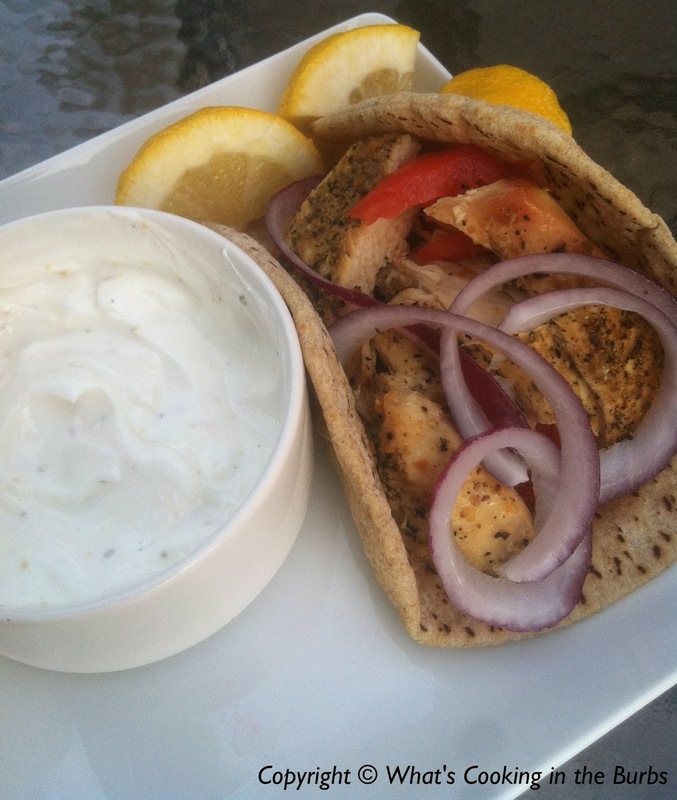 I have a love of lemon chicken and my husband has been requesting that I made chicken gyros so I figured I would combine the two and make Lemon Chicken Gyros. Oh my word...these were SO good! I topped these delicious gyros with a lemon tzatki sauce. It was heaven! I love crock pot recipes and this sounds delicious. Love gyros!